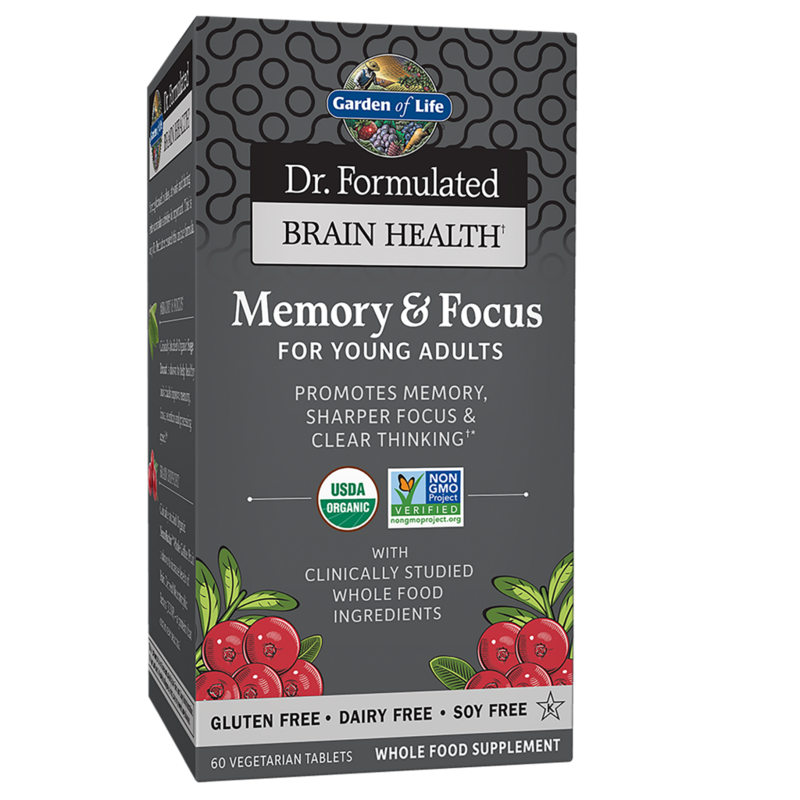 It’s No Brainer Day, so we thought we’d feature one of our favorite products for brain health. 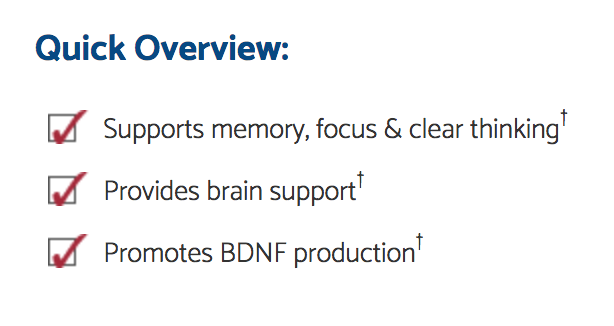 This formula features Organic NeuroFactor™ – a Whole Coffee Fruit extract clinically shown to promote BDNF (Brain Derived Neurotrophic Factor) production in healthy adults.† BDNF is a protein that is integral to a variety of processes including learning, memory, alertness and mood, as well as controlling body weight and energy metabolism. Garden of Life has also added Organic Turmeric and Whole Food Vitamin D3 plus their Organic Brain Health Lipid Blend – a combination of powdered Organic Coconut Oil and Organic Avocado Oil—healthy fats to help fat soluble ingredients to first be absorbed in the gut, and to assist with their assimilation into tissues. Come in and talk to one of our supplement gurus to learn more today! Their classic line of 1/3 ounce roll-ons have been the #1 customer rated oil-based perfume for nearly 20 years. Created with a combination of exotic, imported perfume ingredients from around the globe, each of their hand-blended perfumes is a journey within themselves. Auric Blends perfume roll-ons are enjoyed by millions of people throughout the world. Their oils have been chosen for regional awards, (Majik was voted best love potion by New York Press), and are adored intensely by our loyal customers and fans. Hi friends! 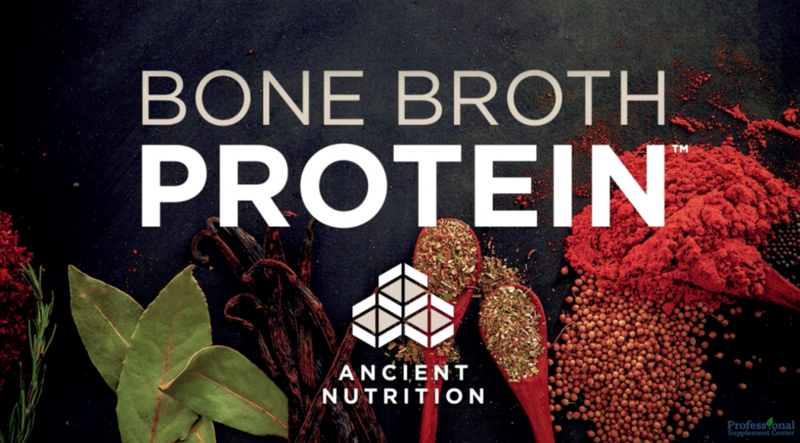 If you missed the last demo for the new Bone Broth Proteins, do not fret. Karen will be back with us tomorrow to showcase this extraordinary product, and help answer any protein related questions you may have. We hope to see you then. Find out more here. Check below for a fantastic recipe to try out! Brew ¼ cup of organic espresso or coffee. Heat oat or coconut milk in saucepan over low heat until warmed. Add coffee, nut milk and protein powder to a blender and blend until well-mixed. Pour into a mug and sprinkle with cinnamon. Made only from sustainable coconut shells that are steamed activated. This high quality pure food grade product has high pore and ultra fine powder. Amongst its many benefits, Charcoal may support body cleansing and is commonly used as a digestive aid due to its adsorption qualities. Stop by to learn more from the lovely Michele. Whisk all ingredients in a large bowl until well combined. Pour into ice cream maker and churn for 14 to 17 minutes, or until ice cream resembles soft-serve. Enjoy immediately, or if you’d prefer a firmer consistency, transfer to an airtight container and freeze overnight.